Though normally a watch is built to last but that’s not the case for Apple Watch. Apple Watch is just like another electronic products which after sometimes it needs battery replacement. Well, normal watch too, at some point, need to get its battery replaced. 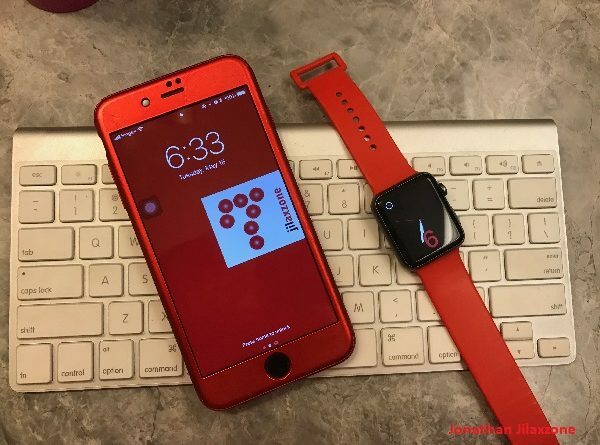 However unlike normal watch which make use of button cell batteries which is pretty common to find almost anywhere, issue with Apple Watch is it is using proprietary battery and harder to crack open compare to normal watch. Your local watch repair shop unlikely able to crack it open for you to help you change the battery. 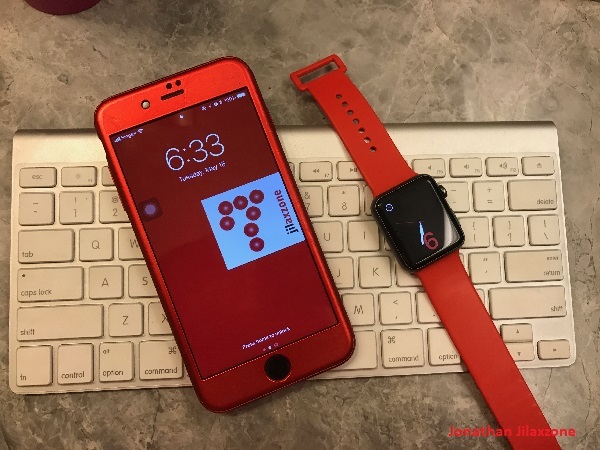 And even if they can help you crack open the Apple Watch – which at the same time may damage the outer Apple Watch case, they might not have the replacement battery for you. So I guess the better option here is to retain Apple Watch battery as long as possible. I’m not talking forever but at least it can reach 5-year lifespan. I, myself, have been using Apple Watch for 3 years plus now. I’m wearing the original Apple Watch Sport 42 mm model. And these are things I regret not doing to my Apple Watch – which you should definitely do to retain the battery to its max lifespan. 1) Switch off if you are not using it. It’s not that hard to turn off and turn back on Apple Watch, really. Just press and hold the side button, and swipe to Power Off. Time your charging time using this brilliant method here. 3) Do you need it to be so bright? Reduce the brightness level. You may not need your Apple Watch to be so bright. Apart from saving the Apple Watch battery, it also save your eyes from eye-strained. 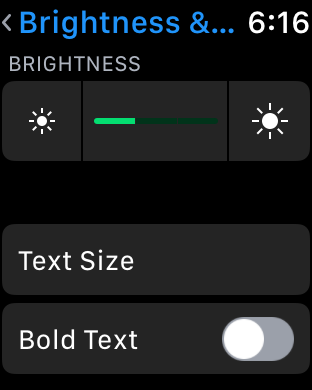 a) On your Apple Watch, go to Settings then find Brightness & Text Size and tap on it. Reduce brightness on Apple Watch – Good for your eyes too! 4) Do you need to have that ding sound? Turn off if vibration is enough. Or the other way around. Avoid to use both. By choosing only one of them, it will retain your Apple Watch battery for the day longer as well as for its lifespan longer. Alternatively, do consider to lower the sound. The lower the sound, the less battery power getting consumed. 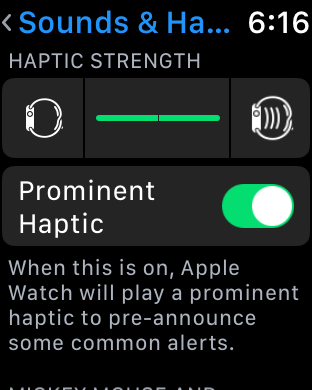 a) On your Apple Watch, go to Settings then find Sound & Haptics and tap on it. 5) Reduce the haptic feedback. 6) Turn off location tracking. 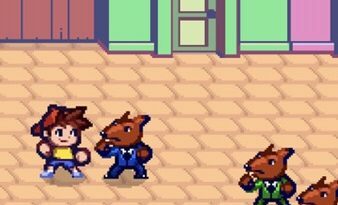 This one is to be done on your iPhone. 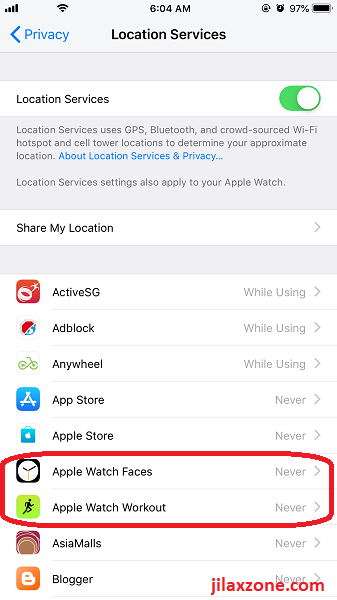 a) On your iPhone, go to Settings then Privacy then Location Services. 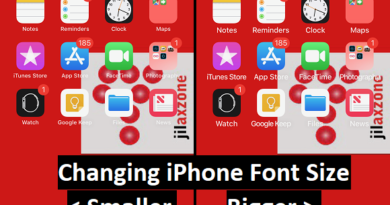 b) Find both Apple Watch Faces and Apple Watch Workout, and switch them off to turn off location tracking from Apple Watch. Unless you need to see them all everyday. The more complications you put on the Apple Watch face, the more battery power gets consumed, the lesser battery lifetime you’ll get. 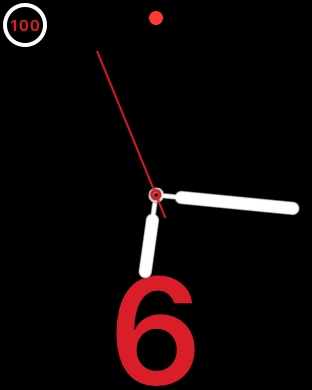 My Apple Watch face: Simple, black color (battery saver) and only has battery indicator up there. What about yours? And since all Apple Watch models are using OLED screen, choose black or darker color will definitely help to retain battery life much better compared to other bright color. BONUS: Set to Airplane mode. 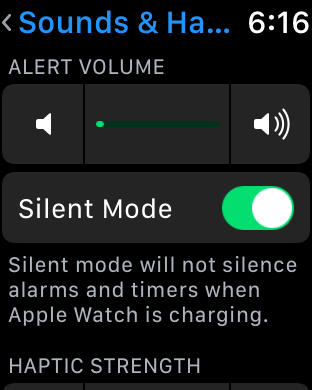 Set to Airplane mode if you don’t bring the iPhone with you or if you just need to use Apple Watch as a watch like normal watch. Sometimes you go for exercising, swimming, jogging which may not involve bringing in the iPhone with you. 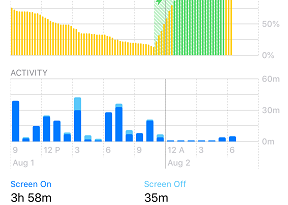 Turn ON the airplane mode (especially if you are not the LTE model), otherwise your Apple Watch will always try to connect to the iPhone and end-up eating a lot of battery power. Wanted to use Apple Watch but for whatever reasons, you want to pair it with Android instead of iPhone? Yes, that’s possible though I should say, it’s not for everyone – since it’s not a straight forward solution. 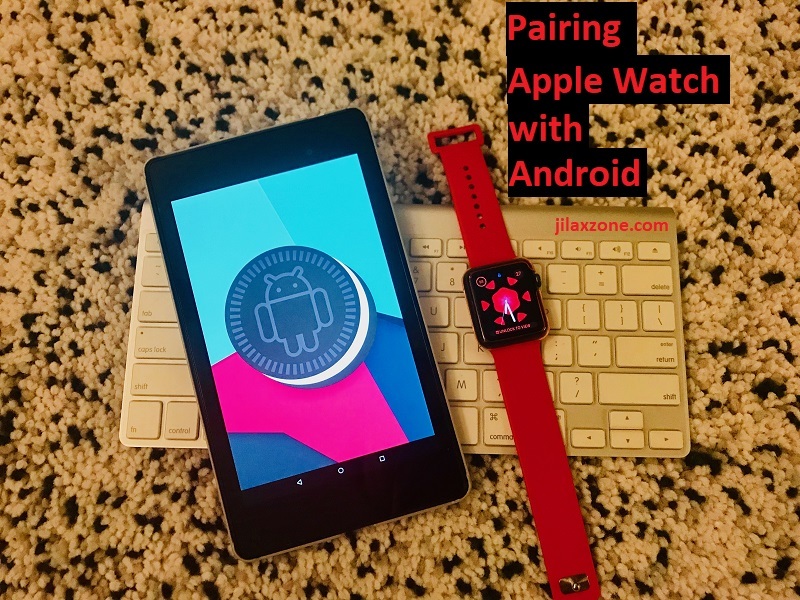 Pairing Apple Watch with Android – Is that possible? Do check here for detailed step by step. My first two years using Apple Watch, not a single day I switched it off and to make it worse, the same first two years, I always left it plugged on the charger overnight. Today my Apple Watch battery can only last half a day – if I don’t do all those above (reduce brightness, sound, turn off location tracking and simpler watch face). So if you want to make yours last better than mine, try to do all the tweaks above.